Indonesia’s $55 million threshold program sought to reduce corruption by bolstering several key anti-corruption institutions, including the Supreme Court and the Anti-Corruption Commission (KPK), and to bolster immunization rates through the creation of a decentralized and sustainable immunization surveillance system. MCC selected Indonesia for MCC Threshold Program assistance on October 25, 2006. 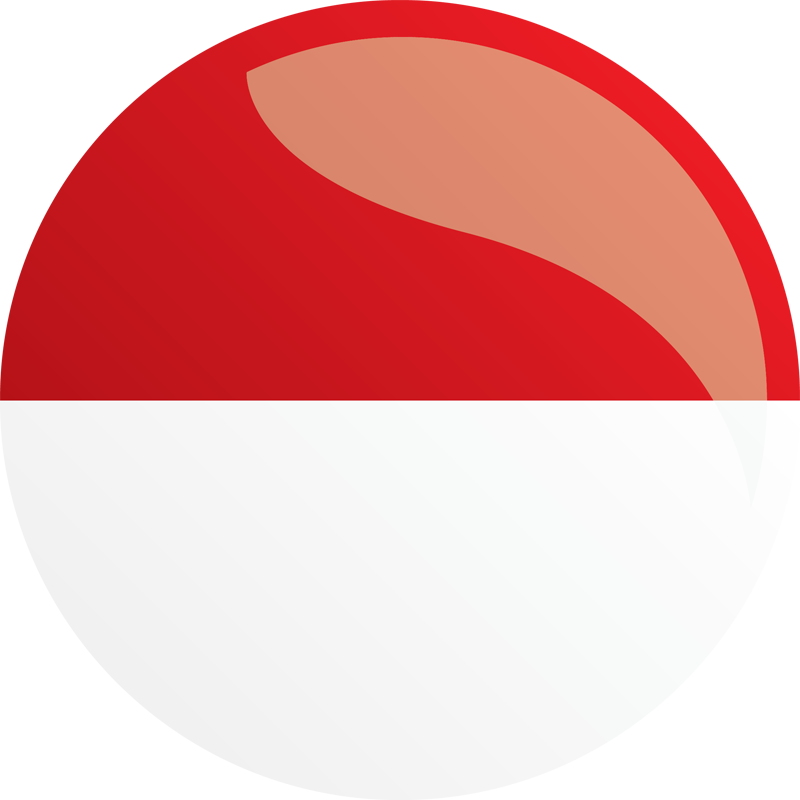 Indonesia became compact-eligible on December 11, 2008 and signed a Compact with MCC on November 19, 2011. Provided technical and management training for health-care providers on epidemiology, immunization and surveillance, mid-level management, financial sustainability, integrated health planning, and budgeting. Improved monitoring of vaccines to measure vaccination coverage, ensured the availability of quality vaccine supplies, and monitored program results. Improved and expanded polio surveillance systems for other vaccine-preventable diseases. Supported activities to engage and motivate community leaders, nongovernmental organizations, and faith-based organizations to promote and advocate for strengthened routine immunization services. Trained judges on the newly adopted Judicial Code of Conduct. Trained senior-level court personnel on wealth reporting and monitoring requirements. Developed job descriptions and performance standards for court personnel. Published all Supreme Court decisions online and enhanced the Supreme Court website. Implemented public complaint procedures and distributed corresponding public awareness materials. Developed guidelines to publicly release disciplinary information concerning court personnel and the judiciary. Improved the capability of the Financial Transaction Reports and Analysis Center. Enhanced awareness of suspicious financial transactions indicative of money laundering through the introduction of the “Know Your Customer” campaign to non-bank financial institutions. Increased the capabilities of the Financial Transaction Reports and Analysis Center to receive and analyze online financial reports. Established an online communications system between the Financial Transaction Reports and Analysis Center and law enforcement agencies to enhance their ability to share information. Provided equipment and training to improve the technical capabilities of the Corruption Eradication Commission to investigate and prosecute corruption cases. Expanded collection of data for Transparency International’s Corruption Perception Index. Established five regional procurement centers linked electronically. Supported the collection of baseline data from the five regional centers to reduce single-source procurements and to help identify suspicious and inappropriate procurement activity.